Missing a little something on the inside. 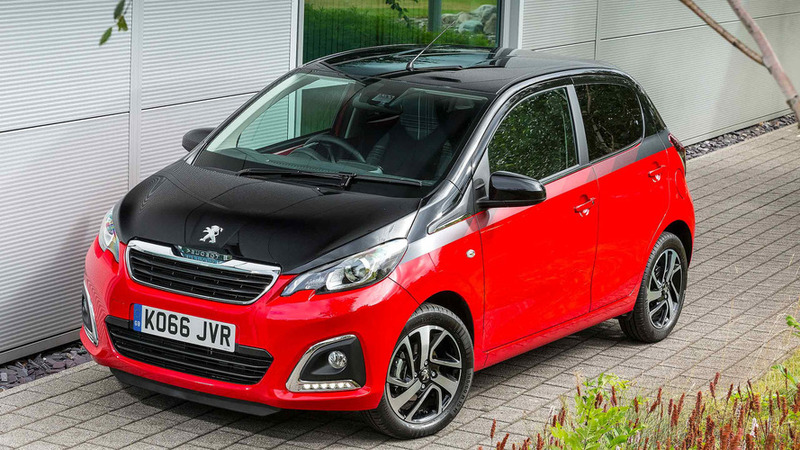 The 108 is Peugeot’s smallest model, a city car launched as recently as 2014 with hatchback and semi-convertible body styles, characterful little engines and lots of colour. It’s designed for the town centre and the people who live there, who are looking for a small, efficient car that’s easy to park and cheap to run. The 108 ticks those boxes and adds a healthy serving of style on top. Did you know? 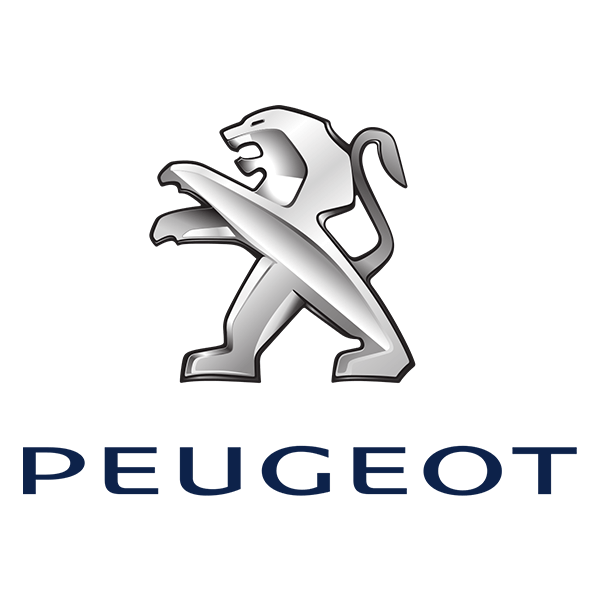 The Roland Garros special edition badge has previously appeared on leather-upholstered Peugeot 205 and 206. The 108 is a fantastic small car with just one obvious failing versus some of its competitors. It’s easy to drive, a cinch to park and can hit the high numbers when it comes to efficiency. Its three-cylinder engine is even quite tuneful. But while so much rests in its favour, the interior is a let-down. The plastics look and feel cheap, the layout looks too basic and the sense of quality on offer elsewhere is absent. For the asking prices, the 108 needs to raise its cabin game.